Corals thrive and support a wide diversity of reef fish in the sunny, shallow water at Baker reef in the Pacific Remote Islands. 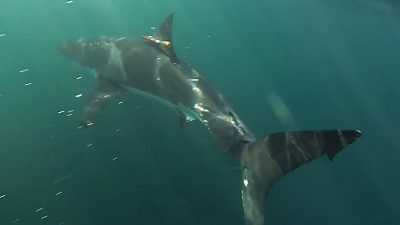 (c) NOAA Fisheries/Morgan Winston. Ofu Island's backreef as a wave crests over the corals in American Samoa. 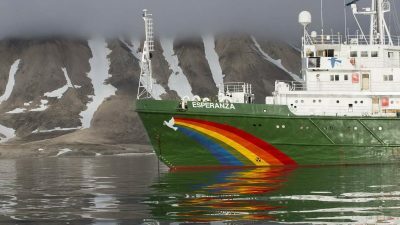 (c) NOAA Fisheries/Evan Barba. Acropora corals grow up toward the sunlight to form beautiful, massive tables in Palmyra’s waters. (c) NOAA Fisheries/Jeff Milisen. Coral reefs in remote, uninhabited areas of the Pacific are generally in good condition. They are better off than reefs in regions closer to human settlements. This is shown by five status reports on US reef ecosystems in the Pacific, recently published by the NOAA. 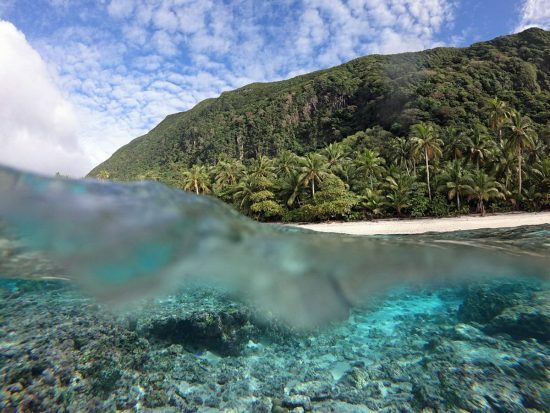 The reports, which refer to coral reef ecosystems in American Samoa, Mariana Islands, Guam, Hawaii, and the Pacific Remote Islands Marine National Monument, indicate that remote areas have fewer water quality issues and less fishing problems and are of course less affected by development on land. 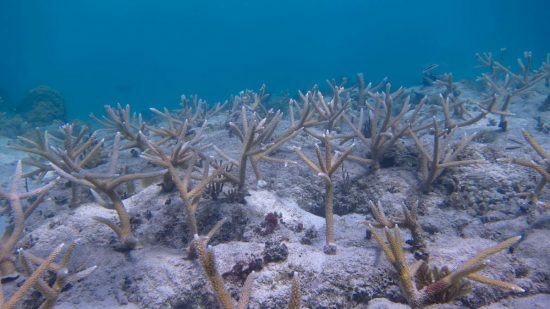 But even these reefs are prone to the effects of climate change, such as warmer and more acidic water. "The status reports help answer the question, 'How is the status of the ecosystem? '," Explains Jennifer Koss, director of the NOAA's Coral Reef Conservation Program. 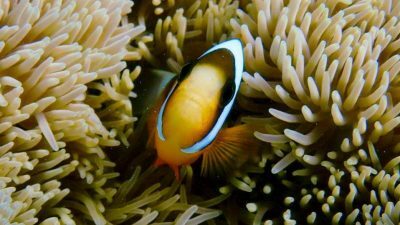 "The purpose of these status reports is to conduct a comprehensive assessment of the reefs and involve communities and decision makers in discussions of what the threats to the corals are." 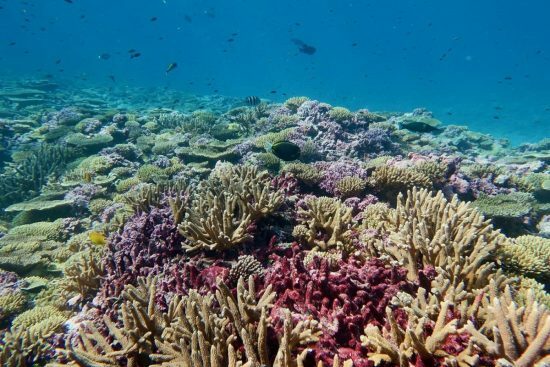 The reports use data collected across four categories between 2012 and 2017: coral and algae wealth, coral reef-dependent fish stocks, coral reef-climate links, and human impact on coral reefs. The categories have been grouped to a total grade ranging from "Very Good" to "Critical". 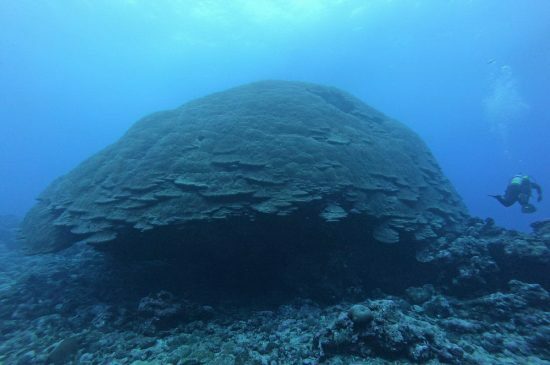 The status of US coral reefs in the Pacific is "good" in American Samoa and the Pacific remote islands and "satisfactory" in the Commonwealth of the Northern Mariana Islands, Guam and Hawaii. 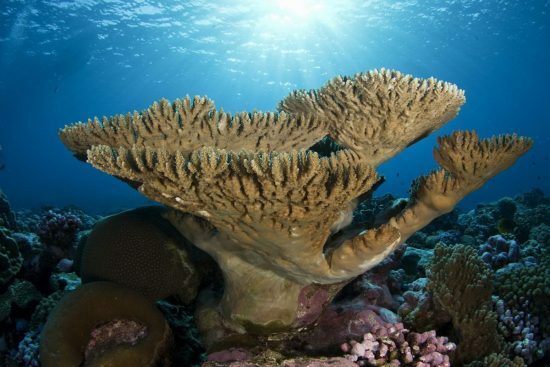 The US coral reef ecosystems in the Pacific are responsible for billions of dollars each year. The proceeds result mainly from fishing and tourism. Coral reefs are increasingly threatened by pollution, invasive species, unsustainable fishing practices, climate change and more. 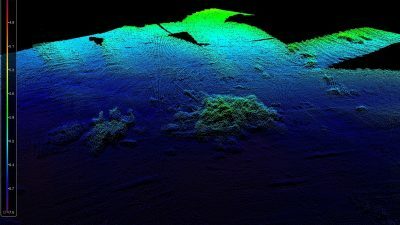 Information and status reports: https://www.coris.noaa.gov/monitoring/status_report/.